Texas Motor Speedway opened in 1997, hosting one race each year from 1997 to 2004 and two races every year since for the Sprint Cup Series, as well as numerous races for the Nationwide Series, Camping World Truck Series and the IRL/CART/IndyCar Series. Controversy was commonplace at the track from the beginning, when two of the beloved short tracks on the Cup Series schedule, North Wilkesboro Speedway and North Carolina Speedway (better known as Rockingham), were sold to TMS owner Bruton Smith and closed to make room for TMS on the schedule. Controversy followed over the years, through the many NASCAR and IndyCar Series race at the track. One of the first skirmishes at the track happened in June 1997 and involved auto racing legend A.J. Foyt, then a team owner for Billy Boat, and driver Arie Luyendyk. Boat was celebrating in victory lane following the True Value 500K IRL race – the first nighttime IndyCar race in the series’ history – when Luyendyk came to victory lane to protest the results, claiming he was the winner. The protest was investigated, with USAC officials awarding the win to Luyendyk the next day due to malfunctioning timing and scoring equipment. More controversy came in April 2001. One day after Kenny Brack won the pole for the Firestone Firehawk 600 CART event at a speed of 233.447 mph – the fastest qualifying lap ever recorded at TMS – CART postponed the event just two hours before the green flag was scheduled to fly, citing excessive g-forces on the drivers. The cancellation led to a lawsuit against CART and several CART officials by TMS. Brack was later involved in a horrific accident in the Oct. 13, 2003 IRL race at the track, where his car locked wheels with Tomas Scheckter’s car and flew into the catchfence. According to crash violence recording systems, the g-forces from the accident peaked at 214 g’s – the highest ever recorded. Brack spent 18 months recovering from the accident after breaking his sternum and femur, shattering a vertebra and crushing both ankles. The controversy doesn’t come only from open-wheel racing, however. Fans won’t soon forget the Kyle Busch/Ron Hornaday Jr. incident in November 2011, which left Hornaday Jr. behind the wall instead of fighting for the Camping World Truck Series championship and put Busch in the penalty box, sitting out the weekend’s other two races. For all the controversy, there is still a race to be run and won, and to the victor goes…a cowboy hat. 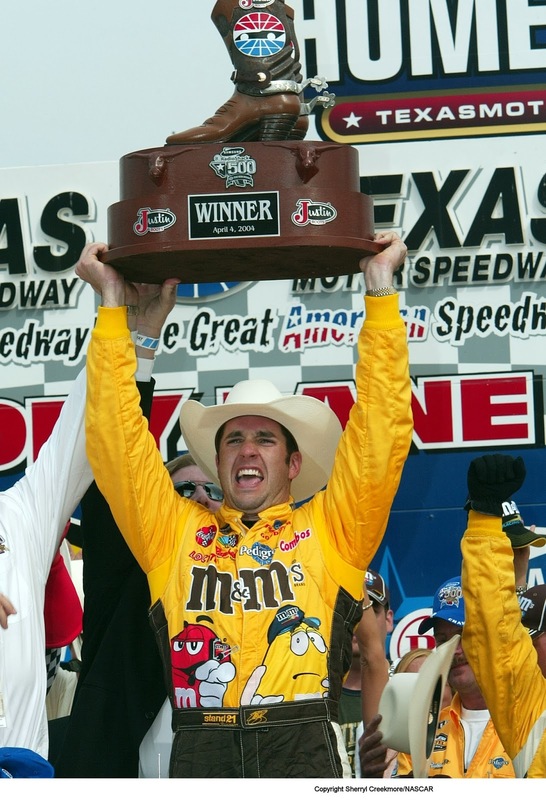 Elliott Sadler took home a cowboy hat in 2004 with the closest margin of victory record in the Cup Series at the track – 0.028-seconds over Kasey Kahne. 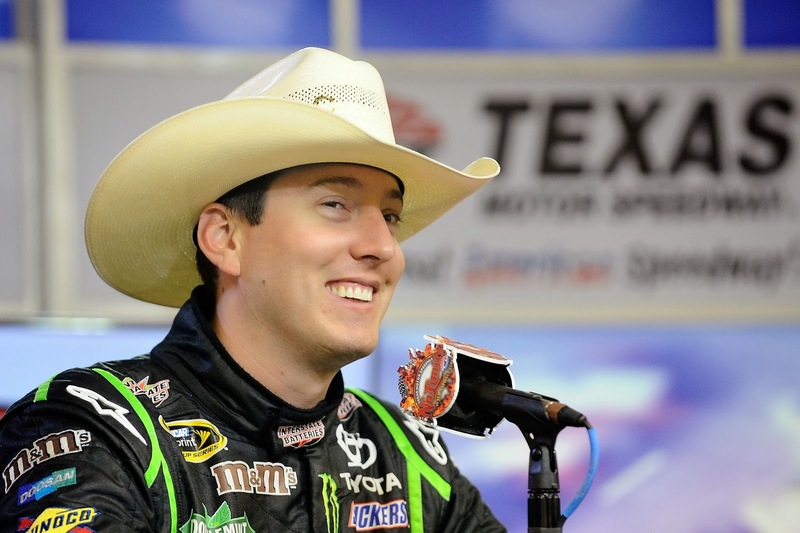 Kyle Busch has taken home nine cowboy hats in total: one in the Cup Series, six in the Nationwide Series and two in the Truck Series. Tony Stewart brought home one of his two cowboy hats on his way to the championship during the Chase in 2011. Will this weekend’s races end in controversy or just cowboy hats? No one will know until the checkered flags fall, but one thing is for certain – it will be one of the Chase’s most entertaining races. Visit your site frequently. The writing style is superior and the content is of high quality. Thanks for the insight you provide to readers. Thanks admin!